According to a report released by Canaccord Genuity, the perennially popular smartphone iPhone 5s still remains in the lead in the United States smartphone market, nearly six months after it first arrived. 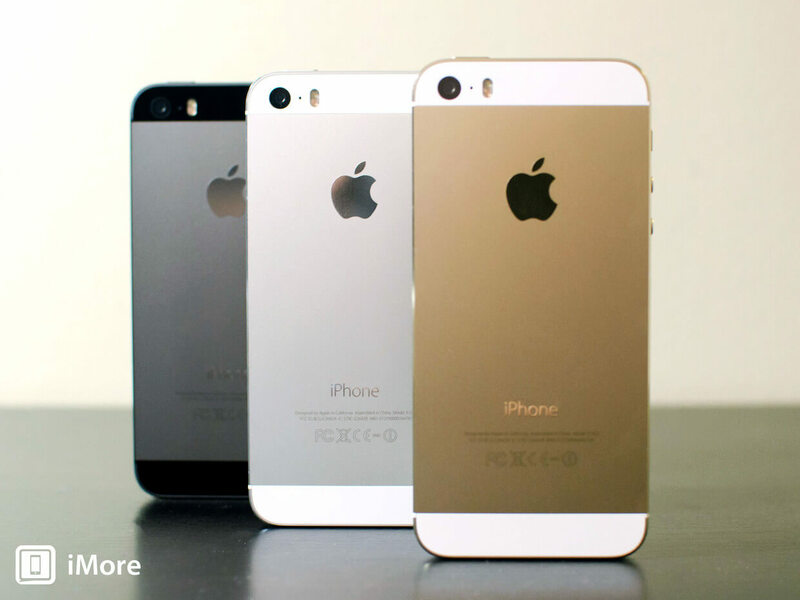 iPhone 5s still remains in the lead in the United States smartphone market, nearly six months after it first arrived. The analyst, T.Michael Walkley explained that strong brand loyalty is the reason customers still choose the device over its competitors. He further projected that those using older versions of iOS smartphones are expected to upgrade with time, a move that may increase the sales of this much fancied smartphone. As initially reported by AppleInsider, the iPhone 5s remained No. 1 at AT&T Inc., Verizon Communications Inc., Sprint Corporation, and T-Mobile Us Inc. in the month of March. Apple’s flagship device has held the same position since it was launched last September. The Samsung Galaxy S4 remains in the No. 2 position at most carriers including AT&T, Sprint, and T-Mobile. The HTC One M8 is the second best-selling smartphone at Verizon Communications Inc. . When compared to iPhone 5C, the iPhone 5S is still in high demand. Since last November the iPhone 5c hasn’t ranked in the top three at any of the major U.S. carriers, when Apple’s mid-cost device ranked No. 3 at each of the four carriers. Despite Apple Inc. current lead in the market, Walkley reasons the iPhone 5s’ reign at no. 1 could end this month. This is because most Android phone buyers confessed that they are eagerly looking forward to the much awaited launch of HTC one M8 and the Samsung galaxy S5 after which they may consider upgrading. These phones could move Apple down a few notches from the top spot if the releases go through as planned. The market may shift in favour of the two and consequently deprive the iPhone 5s of the attention it’s currently enjoying in the market. Regardless Walkley believes Apple will once again secure their smartphone crown with the release of iPhone 6 later this year. He said it is possible Apple will win back high-end market shares mainly because numerous iPhone lovers will no doubt keep upgrading considering its purported larger screen size. “We believe Apple will win back meaningful high-end market share during H2/C2014 based on our belief new iPhones with larger screen sizes could create a strong upgrade cycle among Apple’s loyal base’’ he said in a statement. Apple’s move to venture into virgin markets to launch its products there may also see the company grow to even greater levels, Walkley said. Besides, most of the customers who have tried out the iPhone smartphones continue to remain loyal to the brand and hardly ever consider trying out other brands, according to findings published. It is expected that in the course of the year Apple may contemplate expanding its investments by venturing into development of mobile payment services or wearable. There has been no official statements made about that but Walkley believes with certainty that the company will experiment with other product categories that will take the market with a storm just as the iPhone 5s did. Twitter CEO Jack Dorsey, a New Favorite Leader?